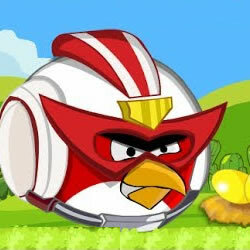 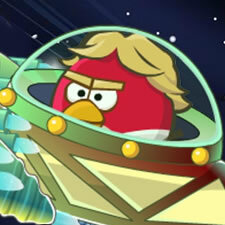 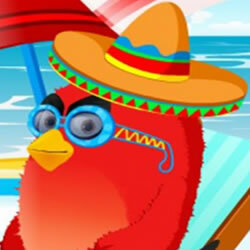 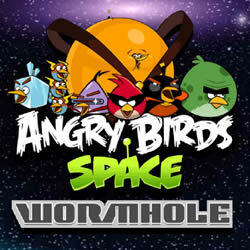 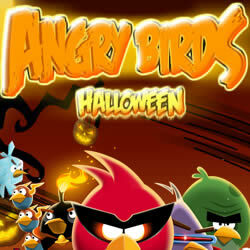 Here you can play Angry Birds games online for free. 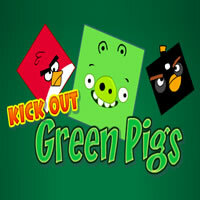 The game features the outraged birds, whose purpose is to eliminate all the green pigs that are within the range. 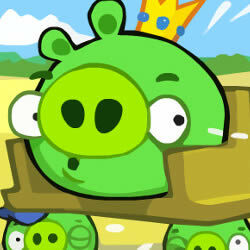 At the beginning of each level the pigs are inside special shelters made ​​of different materials such as wood, ice or stone. 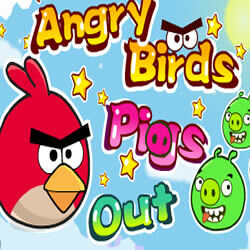 The target of the level is to reach and eliminate all these pigs. 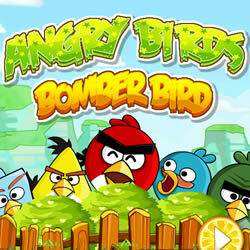 The player launches the birds, using a slingshot, with the intention of either hitting the pig directly or destroying the protective structure so cleverly for it, while falling, to eliminate the pig, hiding behind it. 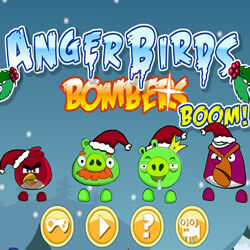 At various levels of the free Angry Birds game you will see additional objects, such as explosive boxes or stones, among the decorations. 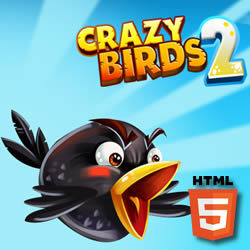 These objects together with the birds can be used to kill pigs that are usually difficult to eliminate. 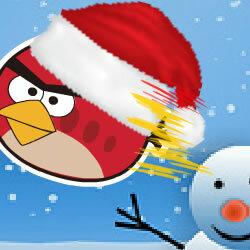 Go ahead, Angry Birds are waiting for you!